Following the show’s hugely successful sell-out nationwide 2017 tour, Jagged Little Pill is back on the road paying tribute to Alanis Morissette and her iconic album. Hear hits like Head Over Feet, You Oughta Know, You Learn and the 90s anthem Ironic. Upon its release in 1995, the album Jagged Little Pill swept across the world selling 33 million copies, going 10x platinum in the UK, staying in the charts for 145 weeks and winning 5 Grammy Awards. This ultimate tribute sees a full live recreation of the award winning LP. Experience a night of pure nostalgia that features breathtaking vocals and an evening that celebrates the critically acclaimed success of Jagged Little Pill with uplifting energy and passion. 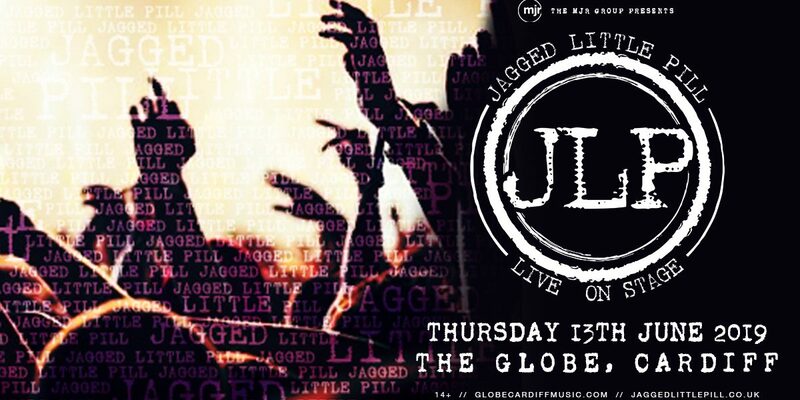 Don’t miss your chance to see Jagged Little Pill on its UK wide tour!